Mr Gill, thank you for your comments. My nan was only a young lady when she worked at the post office. Her name was Margaret Tidswell (or may have been under the name of Leitte as she was adopted). She married Bernard Mullins and they then moved to St Chads Road where my grandad still lives. I will pass on the information to him that you have given and I thank you for giving such detail. I do think that it is a great idea to get a plan and mark on it such places that were in Tilbury. 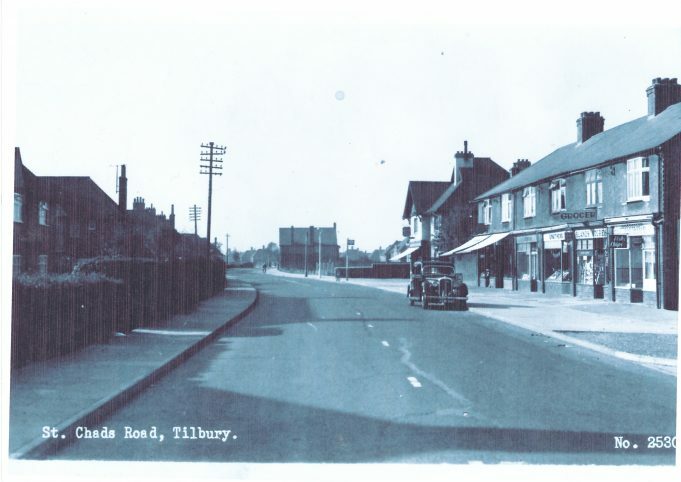 Unfortunately a lot has changed and the young generation now are not aware of how nice Tilbury used to be. If you do find any other information i would gratefully receive it. Again many thanks for taking the time to answer my question. Does anyone know which type of car that is in the picture?